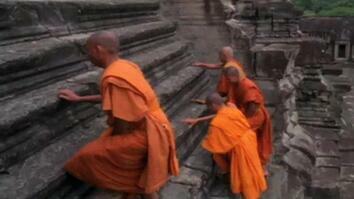 Rise early to watch the sunrise over Angkor Wat, one of the world’s largest religious monuments. Explore the magnificent interiors of this 12th-century Khmer temple, adorned with elaborate bas-reliefs and sculptures. 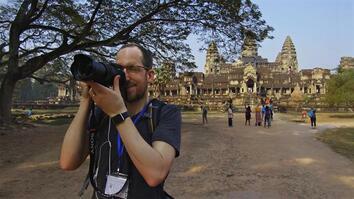 Find out how you can travel to Cambodia with National Geographic Expeditions.